I hear often that electricians turn up hours after they had arranged, or in some cases not at all. This understandably leads to much frustration on the customers part and a general distrust of electricians in general. I have to say that this kind of ‘problem’ is very common within the trade. Darren Spencer Electrical however pride themselves on professional service and we understand that time is very valuable. 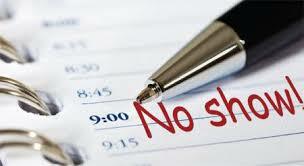 We offer full flexibility with our appointments – there is no need for you to take time off work and wait in for us. We offer free out of hours and weekend quotation visits. We will turn up when we say we will. All our customers are important to us and when we say no job too small we mean just that. Whatever your requirements you will be treated in a professional and courteous manner. We will respect your home – that means we will tidy up after ourselves and keep disruption to a minimum. We will talk to you in plain English and not frighten you with technical jargon. Our quotations are competitive and will always be supplied in writing. I discussed in a recent blog about what to look for when receiving quotations from trades persons. Just to refresh on the fundamentals – always ask for your quote in writing with a full description of the works going to be undertaken included. And always ask for a number of quotes – don’t just settle on one quote ask for a minimum of three quotes. When you have accepted a quote off us and you become a customer of Darren Spencer Electrical, we don’t expect you to fit around us, we fit around you. We offer flexible working arrangements. 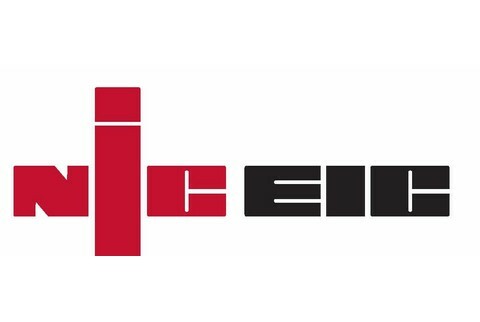 Basically speaking, we look after you from the first contact, through to job completion – in fact all our work is guaranteed for 6 years by a third party (ELECSA) Just so you know, I am an ELECSA registered electrician and I always will be. So what else can you expect from Darren Spencer Electrical? I believe its the small detail that sets us out from the rest. Not only are we passionate about our service, but we also present ourselves in a professional way. For a start, we all wear full Darren Spencer Electrical uniform – I believe smart presentation presents a good first impression. I take great care in ensuring the image of Darren Spencer Electrical as a professional business is maintained in all areas. All our vans are fully sign written and well maintained. Again, it’s the basics. A well maintained van shows care is taken and we are who we say we are. Of course this is not the only thing you should be looking out for, but I do think it’s important to know who is turning up at your front door.